Ensuring children are able to get the best from school is vital – children starting school need to be ready and prepared if we are to make a difference to their life chances and improve health outcomes. We know there is a strong link between a child’s health and wellbeing and their educational attainment. Children with poor socio- emotional skills, low self-esteem and low self-confidence may be particularly vulnerable during the transition to school. Preparing for school entry can be an extremely anxious time for parents and their child. Health visitors and school nurses have a fundamental role to play in supporting parents and ensuring the child is ready and prepared for school life. A state of readiness is determined by the knowledge gained from a holistic assessment of a child’s health, wellbeing and educational need – this includes assessing physical, emotional and social development, language skills, concentration and memory. 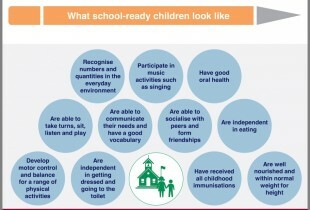 By assessing a child’s development as they approach school entry health visitors and school nurses can identify need and deliver timely, seamless support. This will enable children to learn and participate in school life, thus reducing the risk of school absences or poor attainment. Health visitors and school nurses can facilitate effective support to improve equity to learn, they can provide support for emotional wellbeing, speech and language, toileting, immunisations, nutrition and healthy weight. 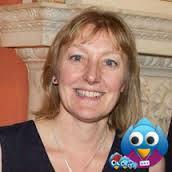 Children with special educational or additional health need. Children who have not previously attended an educational establishment. Children who are looked after or in need of protection. 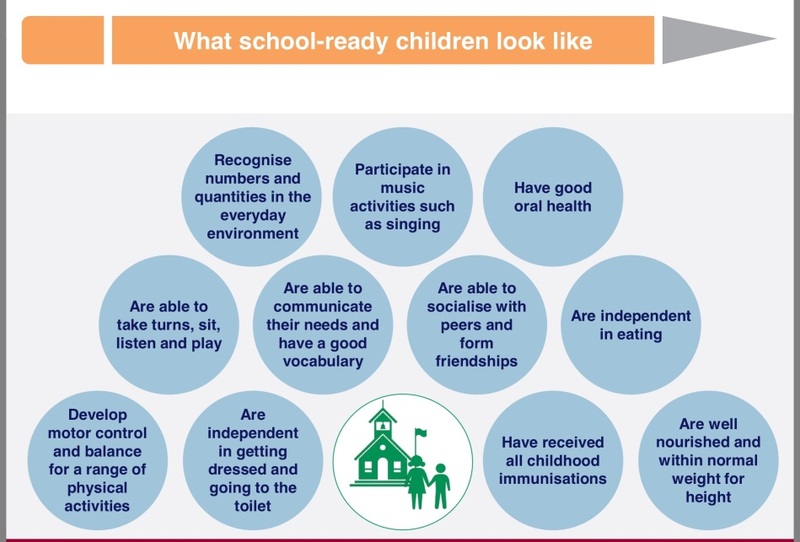 Working with parents to identify need is essential to support school readiness, improve parenting skills and to contribute to wider public health outcomes. 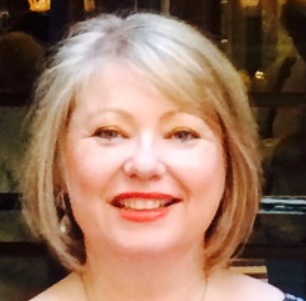 Building strong trusting relationships with families allows health visitors and school nurses to provide continuity of services and better understanding of local population health needs. This provides an opportunity to provide integrated services which are responsive to children and families and wider public health needs. The transition of support from health visitor to school nursing services ensures families can establish new relationships with school nursing services as the child enters an exciting phase of their life!